Recently we’ve added a variety of the LED lighting equipment to our inventory from top manufactures like Dracast, Fiilex and KinoFlo. Read on for an in-depth look at our LED product lineup. 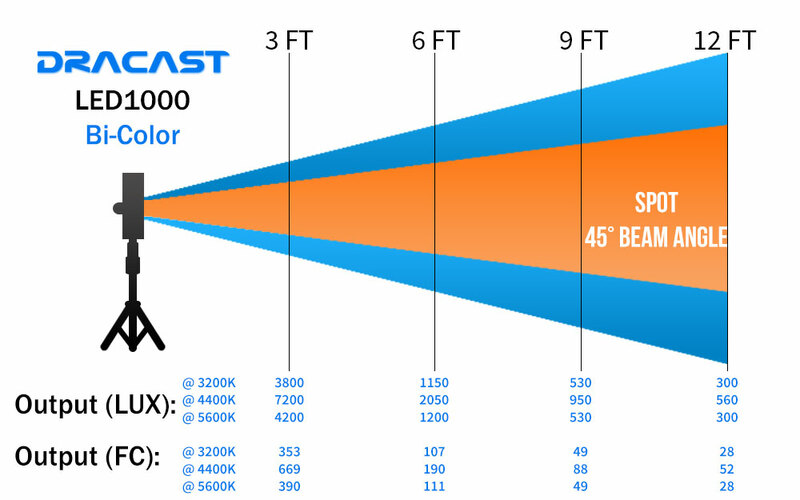 ProGear has added to the continuous lighting set the latest in LED Panel lights from Dracast. 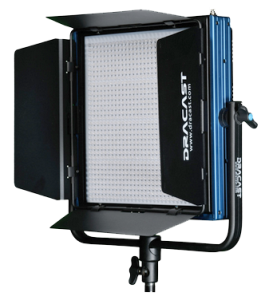 Not only do we rent these 1×1 Bi-color panel lights but we are proud to be a Dracast dealer. Here are some specs on the powerful yet portable light panels. Comes with adjustable, removable barndoors and breaks down to a thin portable travel unit. 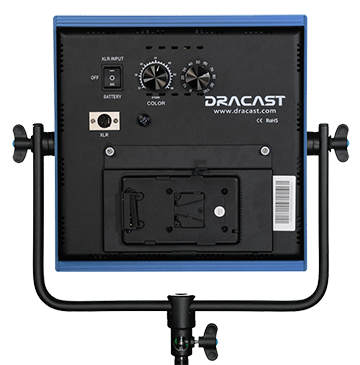 All of ProGear’s Dracast Panel lights come with V-Mount battery adaptors for your shoot in the field. Completely adjustable from 3200K to 5600K all while maintaining a Color Rendering Index (CRI) of 95+.